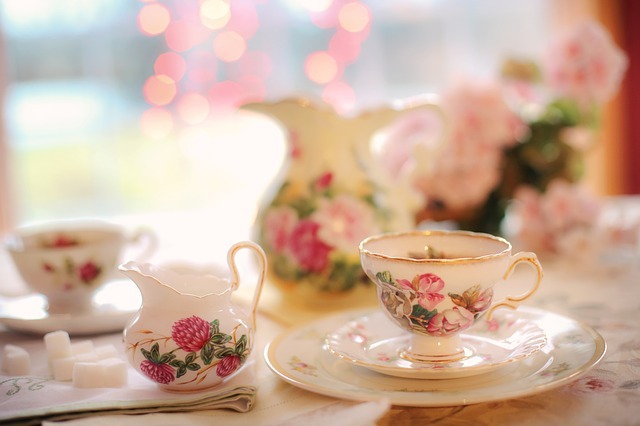 This Wednesday, June 28, head out to the Annmarie Sculpture Garden & Arts Center for Tea in the Garden, a recurring series that teaches visitors about the history of tea. The event starts at noon and runs until 1:30 p.m.
During Tea in the Garden, you’ll get to learn about the history of teas from all over the world and the parts that they play in society. You’ll also sample a variety of specialty teas and homemade scones, tea cookies, and pastries. For lunch, you’ll enjoy a quiche of the day, soup and salad. After you’re done eating, tour the featured exhibits at the Annmarie Sculpture Garden. Tea in the Garden is $20 per person.